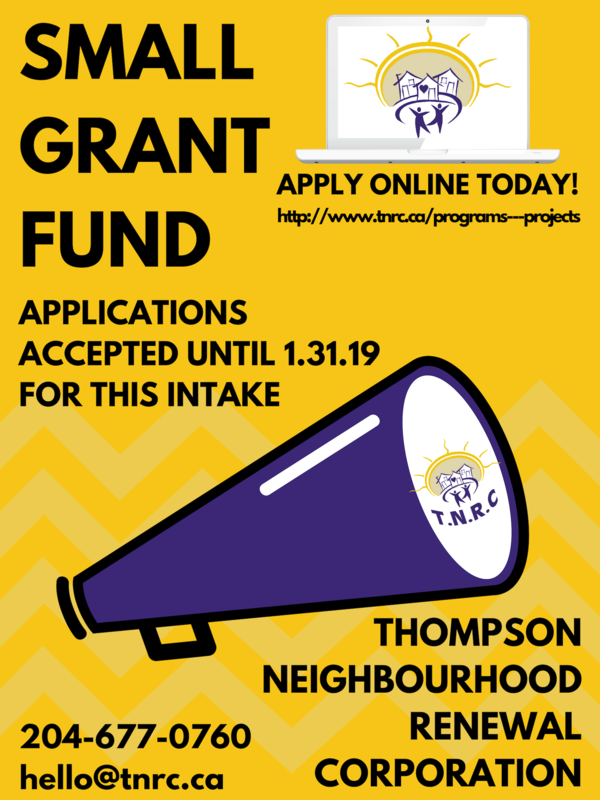 The Thompson Neighbourhood Renewal Corporation (TNRC), established in 2001, has been a leader in community development in Thompson for over fifteen years. Every five years our organization engages in a broad based and inclusive consultation process resulting in a renewal plan that guides our operations for that period. In 2015/16, over 300 people participated in the community consultation process representing a number of different stakeholder groups, including the City of Thompson, The School District of Mystery Lake, community based service providers, youth, the homeless, and the general population.